The Kansas City Chiefs announced that defensive coordinator Bob Sutton has been fired. Sutton's firing comes just two days after the Chiefs suffered a devastating overtime loss to the Patriots during the AFC Championship game at Arrowhead. 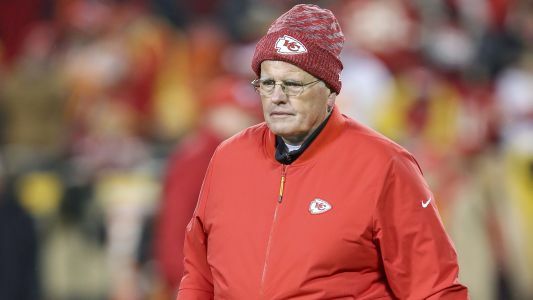 Defensive coordinator Bob Sutton was fired by the Kansas City Chiefs on Tuesday, after Sunday's loss to the New England Patriots in the AFC Championship Game.